Ever since the discovery of coenzyme Q10 in 1957, scientists have been conducting research with this intriguing nutrient that appears to play a crucial role in human health. Another word for coenzyme Q10 is “ubiquinone” because of its omnipresent importance. “Ubi” means everywhere. In 2006, a new type of CoQ10 called “ubiquinol” surfaced commercially. Clever marketing campaigns attempted to present this new form as the new and improved CoQ10 source that would be absorbed more easily in the body and would be superior to ubiquinone. Consumers as well as scientists became confused by the claims for ubiquinol, and a few of them started questioning the traditional form of CoQ10 – ubiquinone – even though it had been sold commercially and had been proven effective in clinical trials for many years. Is there really a difference? Is ubiquinol ”better” than ubiquinone? There is very little information available to answer this question, and, to be honest, nobody really knows. In fact, the only known differences between these two types of CoQ10 besides their color (ubiquinol is milky white, and ubiquinone is yellowish) are that ubiquinol is a more expensive raw material and is less stable, biochemically speaking. Because ubiquinol costs more to manufacture, it is more expensive for consumers to purchase and for scientists to use in research. Ironically, CoQ10 shifts back and forth between its ubiquinone and its ubiquinol form in a continuous cycle inside the body. This is all part of CoQ10’s role in biology. So, when you take ubiquinol, it changes to ubiquinone and vice versa. It makes no difference in which form you take the substance originally. Depending on whether CoQ10 is in the blood and lymph or inside the mitochondria of the cells, it shifts to the form that is needed in the particular situation. In the blood and lymph, CoQ10 primarily serves as an antioxidant. In the mitochondria, it supports the energy metabolism by switching between the two forms back and forth many times per second. Thousands of clinical trials have been conducted with CoQ10. Only a few have been conducted with ubiquinol. The lion’s share of research has been carried out with ubiquinone. The most recent groundbreaking study of CoQ10 showed a 43% lower risk for heart-related mortality among heart failure patients who took supplements of CoQ10. In this study (the Q-Symbio clinical trial), ubiquinone was used. Another study (the KiSel-10 clinical trial), which was published nearly two years ago and which showed a 54% lower mortality rate among elderly people who took supplements of CoQ10 (and selenium) was also conducted with ubiquinone. CoQ10, regardless of its form, is absorbed through the intestinal membrane. Once it is inside the body, it shifts back and forth between the two forms. CoQ10 is not all that bio-available as it is crystalline in its raw material form. The body cannot absorb crystals, so the CoQ10 needs to be broken down into molecules that are able to pass through the intestinal wall. 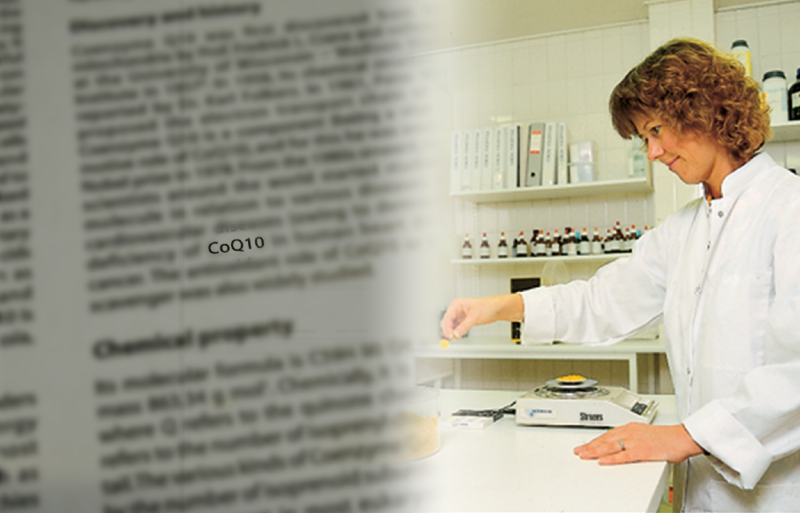 Only few CoQ10 manufacturers have managed to develop a formula that ensures optimal absorption of the active ingredient. The CoQ10 that has the best documentation for its bio-availability features CoQ10 as ubiquinone. This specific preparation was specifically selected for the Q-Symbio and KiSel-10 studies because of its documented and reliable bio-availability, quality, and safety. The ubiquinone product used in the Q-Symbio and KiSel-10 studies was shown in a 2018 comparative study to give significantly better absorption and bio-availability than a well-formulated ubiquinol product (López-Lluch, G., Del Pozo-Cruz, J., Sánchez-Cuesta, A., Cortés-Rodríguez, A. B., & Navas, P. Bioavailability of coenzyme Q10 supplements depends on carrier lipids and solubilization. Nutrition 2019;57, 133–140). The massive marketing campaigns for ubiquinol have left many people in the dark about which form of the substance to trust. This is clearly pointed out in a newsletter (“Coenzyme Q10 Facts or Fabrications”) that was issued by a group of leading experts. In their newsletter, they call these campaigns “false” and “misleading” and say that the advertising campaigns have only generated more confusion about CoQ10. Interestingly, the experts also make a point of mentioning that, since the different forms of CoQ10 can easily be converted from one form to the other, it makes sense to stick with a form that is more affordable. Ubiquinone is less expensive to process and manufacture. Another thing that may be worth mentioning is that ubiquinol is more unstable and tends to convert back into ubiquinone in the capsule. 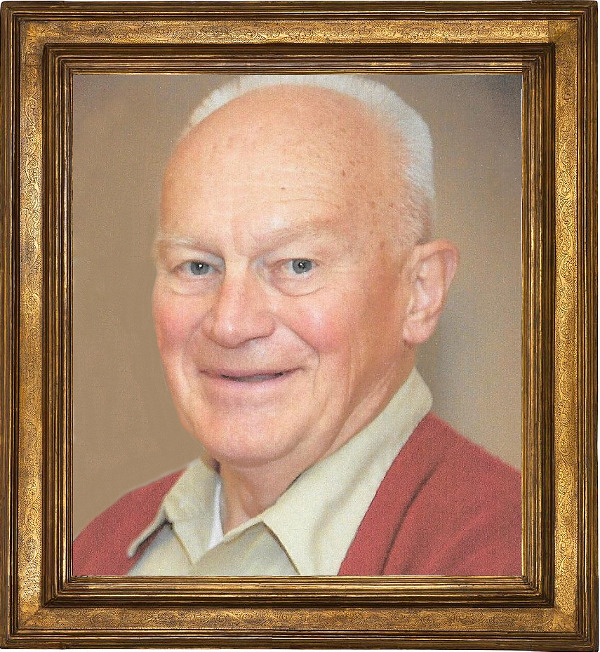 1957: Frederick Crane (Picture) and colleagues at the University of Wisconsin-Madison Enzyme Institute are the first to isolate coenzyme Q10 from beef hearts. 1958: The precise chemical structure of CoQ10 is determined by Dr. Karl Folkers. Its chemical name is 2,3-dimethoxy-5-methyl-6-decaprenyl-1, 4 – benzoquinone. 1972: Italian researcher Dr Gian Paolo Littarru and Dr Karl Folkers determine that persons with heart disease lack Q10. 1974: A Japanese company develops a fermentation process that enables pure CoQ10 to be produced in commercial quantities. 1978: English Biochemist Peter Mitchell receives a Nobel Prize in Chemistry for his contributions to understanding the role of coenzyme Q10 in the transfer of biological energy. 1986: Dr. Karl Folkers is acknowledged by the American Chemical Society and awarded the prestigious Priestly Medal for his CoQ10 research. 1990: Q10 in the ubiquinone form becomes a commerically available product. 2007: Q10 in the ubiquinol form becomes a commercially available product. 2018: Dr. Guillermo Lopez-Lluch et al. publish the results of the first head-to-head comparative study of ubiquinone and ubiquinol bio-availability. The study shows that a patented ubiquinone product gives a significantly better bio-availability than a well-formulated ubiquinol product (and five other ubiquinone test formulations). This patented ubiquinone product is the same product used in the Q-Symbio heart failure study and the KiSel-10 senior citizen study.